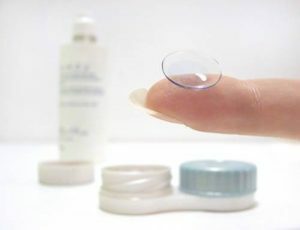 Looking For Contact Lenses In Oak Hill, WV? Our Oak Hill eye doctors will determine the best fitting lens based on your lifestyle needs, the shape and health of your eye. In most cases, you’ll have the opportunity to try lenses on the same day as your exam. You can even go home with a few samples before making a final decision. We follow up the initial fitting and then make any necessary changes in fit or materials to get you the best possible fit. 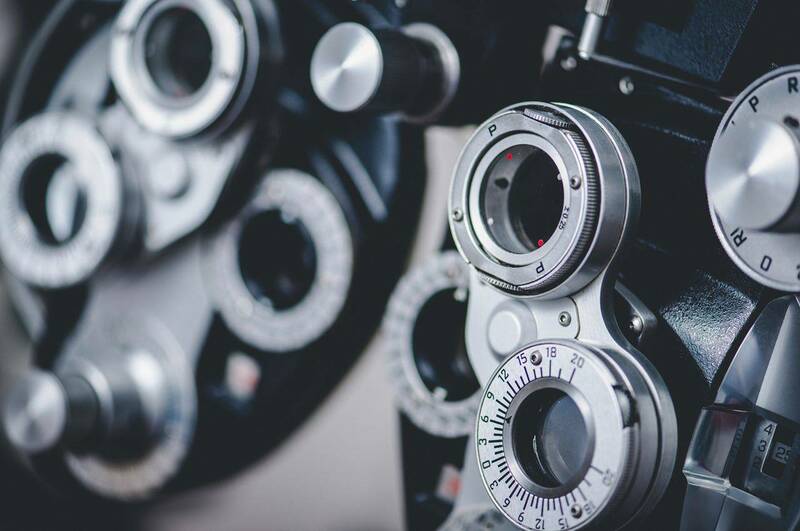 Oak Hill eye care experts at Southern Eye Care Associates teach all our patients proper contact lens care and also possible consequences if proper care is not taken. Then we continue with long-term follow-up to monitor the condition of the lenses and to ensure that proper hygiene is being maintained. An alternative to hard lenses of the past and rigid gas permeable lenses of today, disposable contacts are considered to be far superior in comfort and wearability. They come in many different varieties, and it is important to know which is best for you. Looking for a wide selection of contact lens styles and brands? Then check out our extensive selection of top contact lenses in Oak Hill, West Virginia.